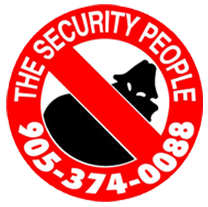 Residential & Commercial Security Company Canada | a.p.i. 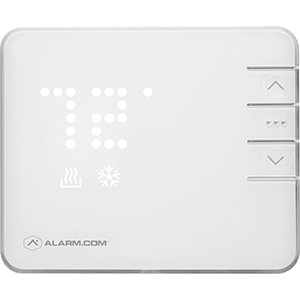 Alarm Inc.
a.p.i. 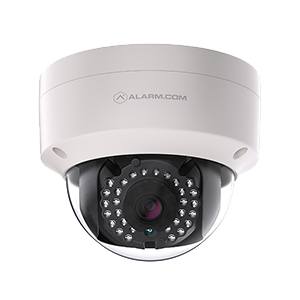 Alarm Inc. provides flexible & customizable residential security system solutions for your home & residential complexes. 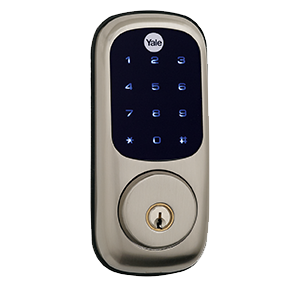 Choose from a wide range of options available to make your home safer. Don’t be stuck taking a reactive approach after something has gone wrong at your home. Instead, have a.p.i. Alarm Inc. help you design and assemble the most ideal alarm system for your unique security needs to prevent anything from ever going awry at your home. 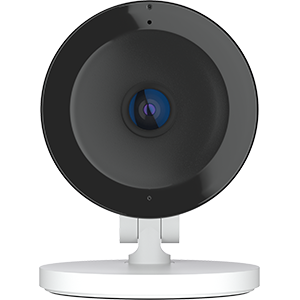 With your interactive alarm system, you can check in anytime, arm or disarm your system remotely, and receive notifications—from anywhere. 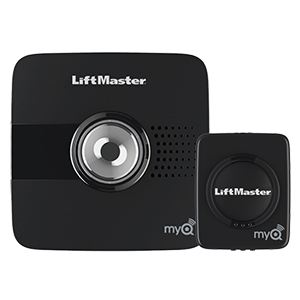 You can also check on other connected devices including lights, locks, thermostats, and garage doors.Nothing will make you feel as safe as having a home alarm system that is professionally monitored 24/7. At a.p.i. Alarm Inc., we know and understand how much you care about your loved ones, your business, and everything else you have worked hard to get in this life. As such, we endeavour to ensure that everything that has meaning to you is protected from all pertinent threats. 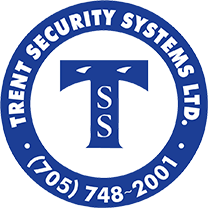 If you have any concerns, queries, thoughts, or second thoughts about installing a security and monitoring system, please feel free to contact our professional personnel. a.p.i. Alarm Inc. is North America’s largest privately owned and operated full service security company. A position that a.p.i. Alarm Inc. has maintained year after year. 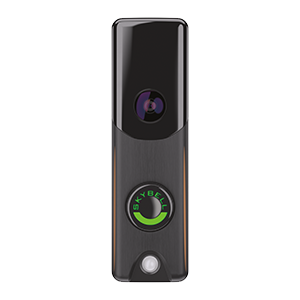 We understand that the security needs for a home unit, and any small/medium sized business or a commercial enterprise are entirely different. That is why we provide all our customers tailor-made, case-specific and cost-effective solutions so that they get exactly what they need.